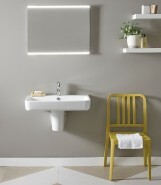 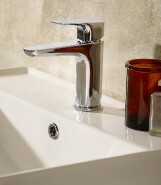 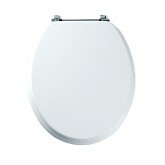 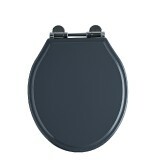 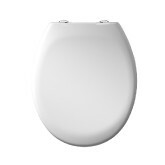 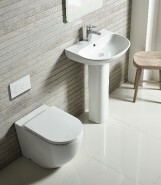 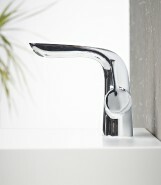 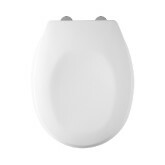 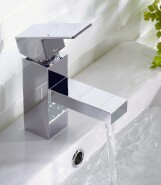 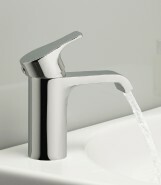 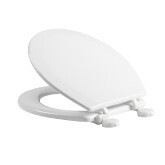 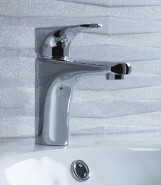 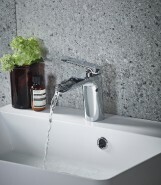 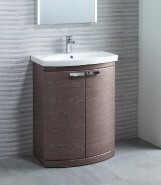 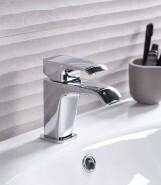 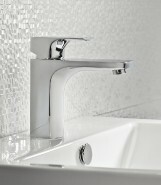 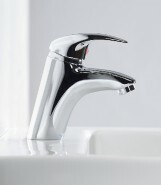 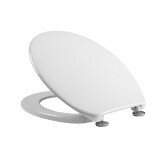 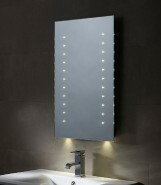 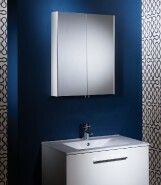 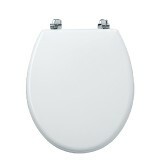 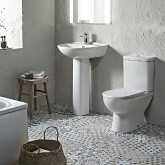 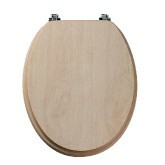 Tempo is defined by the shapely curve of its drawer or doors and its generous bow fronted basin. 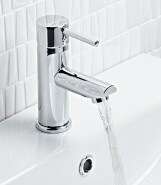 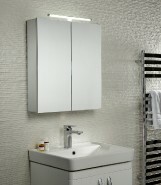 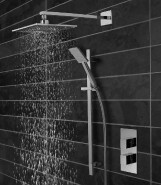 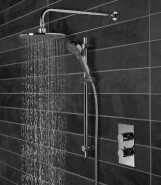 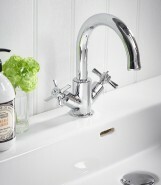 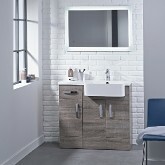 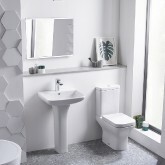 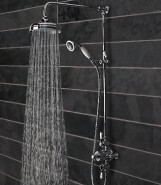 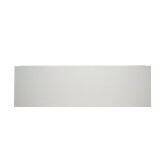 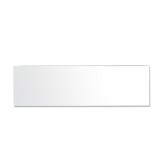 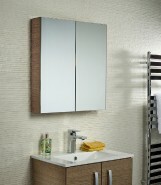 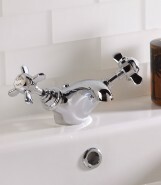 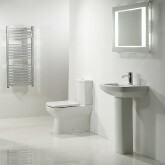 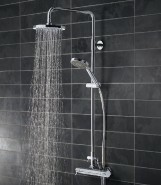 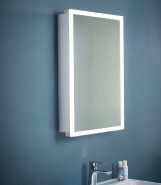 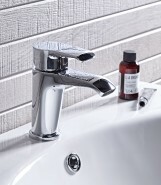 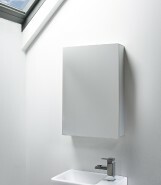 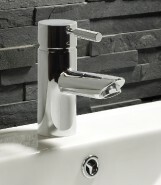 In painted gloss white, gloss grey or a protective super matt lacquered real wood veneer, both perfect for bathroom use. 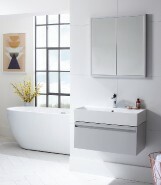 Tempo doors and drawers are fitted with extra wide opening, soft close hinges offering easy access to your bathroom bits and pieces as well as giving controlled and quiet closure. 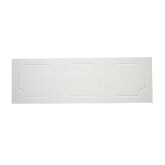 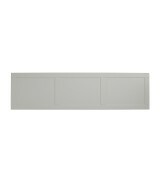 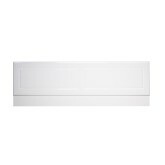 The wall mounted drawer unit also features soft close drawer runners.